Lordran is the kingdom in which Dark Souls, and therefore the player's journey, takes place. Not much is known (yet) about its history and lore, and all the areas are located in Lordran (except for the Undead Asylum). The land seems to be on a highly elevated plateau, with only the bottom of The Great Hollow and the whole of Ash Lake being at ground level. 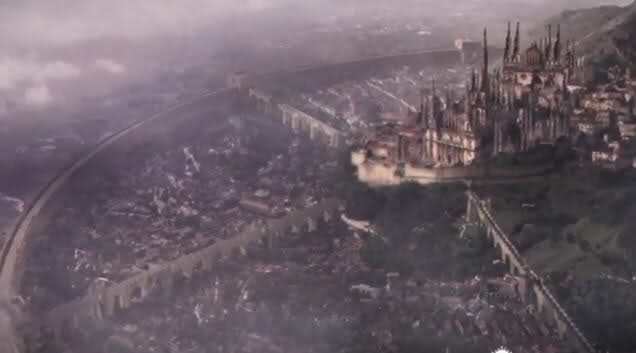 Lordran is a far reaching kingdom which encompasses several locations. These areas, all accessible in-game, are listed in detail on the Areas section of the wiki.